Pawn shops are awesome, plain and simple. 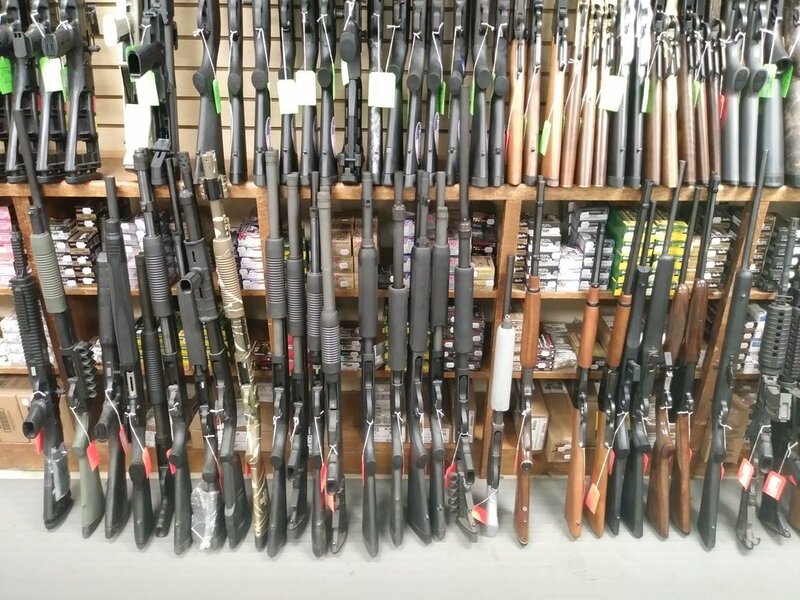 You can find guns, tools, guitars, electronics, jewelry, archery equipment, fishing gear, and more for a fraction of retail prices. Hell, your establishment can even be Billy Dee Williams approved, for the right price.